The Pantone Color Institute have announced their Top 10 color trend predictions for Spring 2017 in the latest Pantone Fashion Color Report. What does it mean to us? 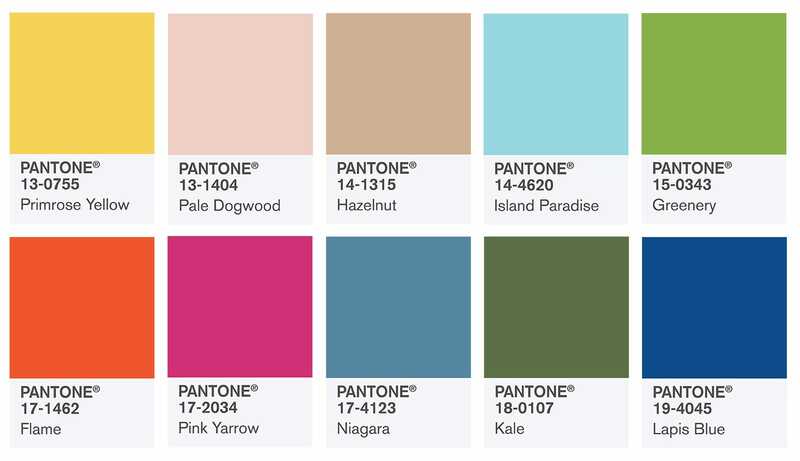 Every year Pantone’s predictions influence the trends in fashion, interior design and even kitchen. If you want to know what colors are going to be worn this season, keep on reading. 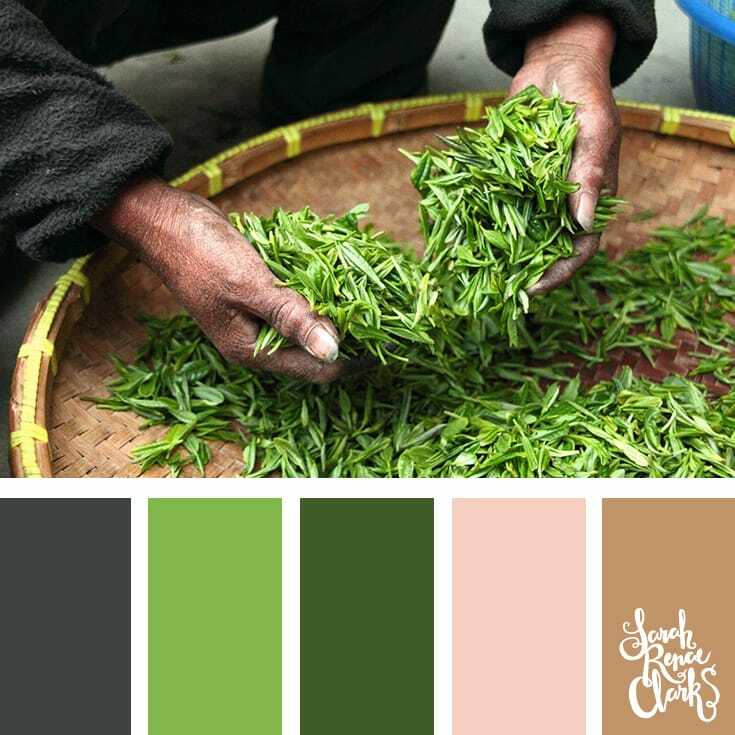 A color of the year is a symbolic color selection according to the Pantone, the company known for its Pantone Matching System (PMS), a proprietary color space. 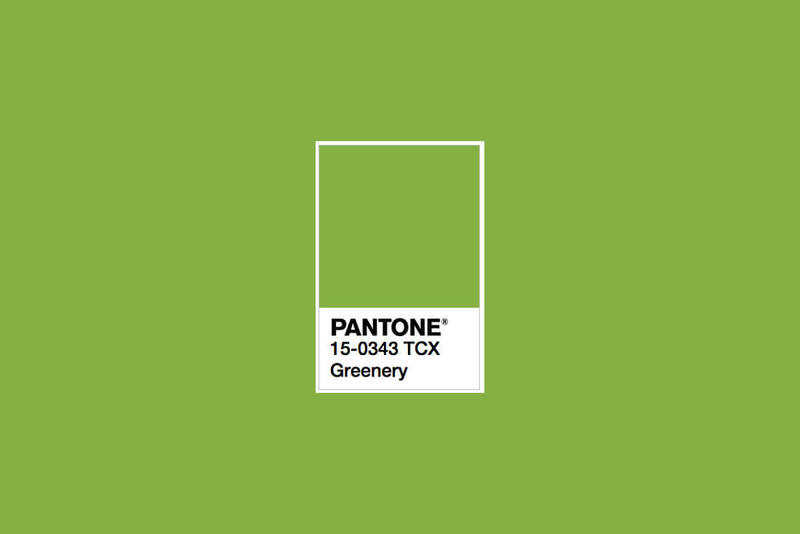 Greenery is said to be a snapshot of what Pantone see that is happening in the global culture that expresses the mood and the attitude of the world’s dynamic. 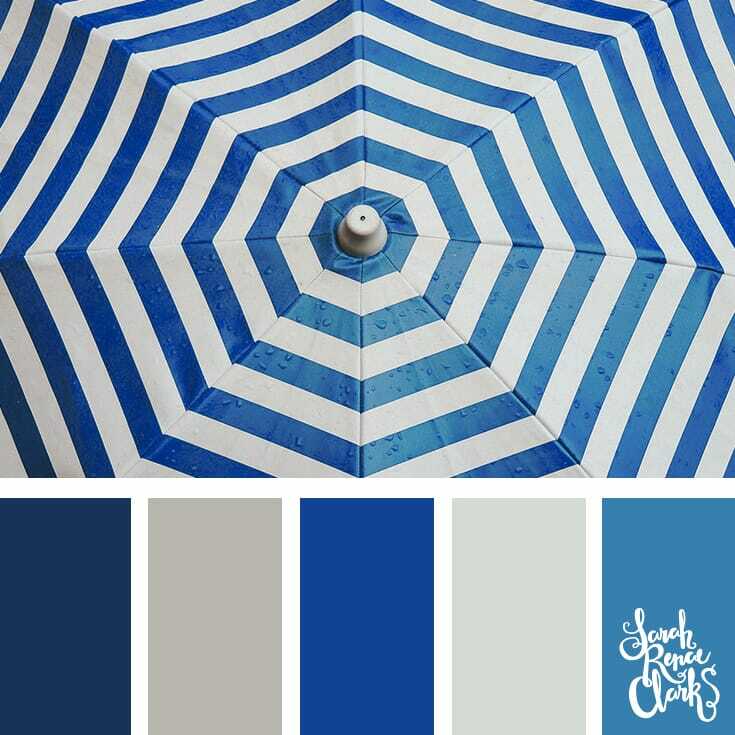 Here you have the palette of the colors that will be the most fashionable this spring. You must admit they all look fresh and brisck. How can we use them? Where to apply these shades? Pantone colours are popular in different areas from fashion to interior design. Have them in mind while you are projecting your artwork. 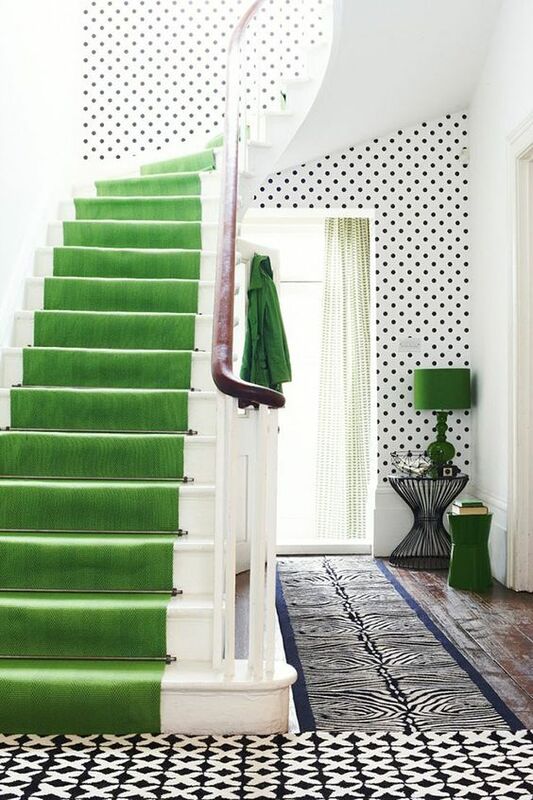 Greenery accents in the hall can really live up the space and give a fresh new look. Lapis blue is a good idea for your theme wedding colour. Previous Post Folk time, baby!